Tom Frazer, James Hendee, Chuck Jacoby, Karsten Shein, Peter Minnett, Tsuyoshi Watanabe, David Bellwood, Courtney Cox, Joe Pawlick, Marilyn Brandt, Isabel Cote, Elizabeth Whiteman, David Gruber, Roger Hanlon, Mark Hixon, Charles Jacoby, Nate Truelove, Chris Langdon, Joan Kleypas, Geir Johnsen, Mark Moline, Diego Lirman, Ken Anthony, Derrek Manzello, Atsuko Yamazaki, Steffen Hetzinger, Celia Chen, Gillman Ouellette, Kate Peach, Charles Kerans and Ian Enochs. Dr. Hetzinger was a Coral Reef Fellow with CCMI and is a CCMI Research Associate, specializing in geochemistry, geology, and paleoclimatology. Dr. Hetzinger earned a PhD in Marine Geology from Kiel University (Germany) and completed a Postdoctoral fellowship as a Humboldt Fellow at University of Toronto, Canada. 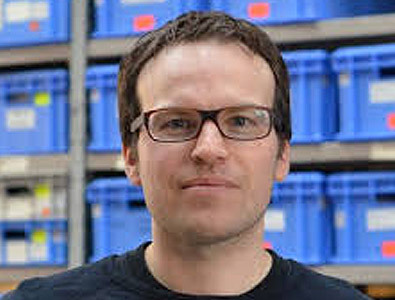 He is a Research Assistant at GEOMAR Helmholtz Centre for Ocean Research Kiel since 2010. 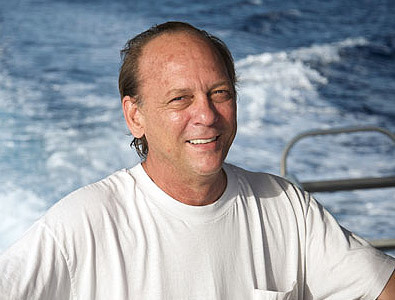 Dr. Hetzinger 's research interests center on the extraction of past environmental signals from the skeletons of marine organisms such as corals by using microsampling techniques and geochemical analysis. Around Little Cayman massive coral colonies can grow continuously for up to several hundred years. Dr. Hetzinger expects that the reconstruction of past natural climate fluctuations from these high-resolution archives provides an important baseline to better understand the dangers of global warming to modern Caribbean reefs. Dr. Hetzinger has published over 40 articles on related to historical coral health and climate events based upon the study of coral and algal records, including four publications based upon research conducted at CCMI. 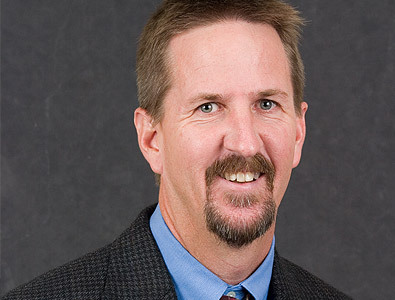 Dr. Frazer is the director of the School of Natural Resources and Environment at University of Florida. He has authored or co-authored over 90 papers in his field of interest. Dr. Frazer earned his PdD in Biological Science at the University of California, Santa Barbara in 1995. He focuses on threats to aquatic resources worldwide due to development, pollution, and other environmental. His aim is to develop management resources pertaining to increased nutrient enrichment in water, and his regional focus is particularly on Florida’s central Gulf coast. 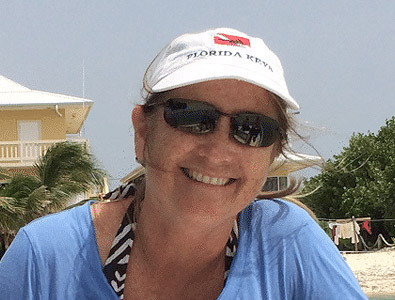 Dr. Frazer advises students conducting research in the coral nurseries on Little Cayman. His formal affiliation with CCMI is as the Coral Reef Conservation Senior Fellow and a member of the board. Dr. Koch is a professor of biological sciences at Florida Atlantic University. Dr. Koch earned her Ph.D. in Marine Biology and Fisheries from the University of Miami Rosenstiel School of Marine and Atmospheric Science. Her research interests include primary productivity of tropical marine ecosystems such as seagrass; mangroves; and coral reefs, the effects of climate change on tropical marine autotrophs, stress response and adaptations of tropical marine autotrophs, and nutrient cycling in tropical carbonate ecosystems. She has authored and co-authored over 50 publications on these topics. Dr. Koch was a Coral Reef Resilience Fellow and is a CCMI Research Associate. Dr. Cox is a research scientist/program coordinator with the Smithsonian Institute’s Marine Conservation Program. She received her PhD through the University of North Carolina at Chapel Hill. Broadly, Dr. Cox’s research centers on evaluating the effectiveness of conservation strategies for restoring parrotfish populations and using molecular techniques to develop and improve coral reef conservation and management strategies. Much of her work is conducted in Belize and across the Mesoamerican Barrier Reef. 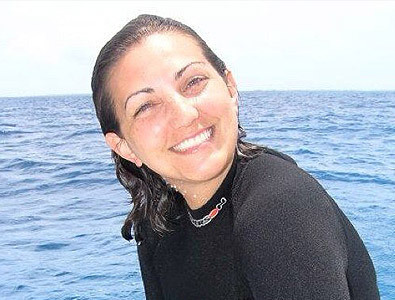 She is focused on assessing population connectivity and larval dispersal of parrotfish across the Caribbean using population genetics and incorporating this information into management plans. She is also using genetic barcoding to identify fish and shark species used in local markets across the Caribbean. Dr. Cox is presently involved in ongoing research in conjunction with CCMI and the Cayman Islands Department of Environment, studying herbivorous fish populations and behavior in a project supported by the Darwin Initiative. Dr. Hendee is the Director of the Ocean Chemistry and Ecosystems Division of NOAA, the National Oceanic and Atmospheric Administration. Dr. Hendee earned his Ph.D at Nova Southeastern University in 2000, following a MS in Marine Biology and Biological Oceanography from the University of Alaska Fairbanks and a Bachelor’s Degree in Marine Biology from Florida State University. He is a CCMI Research Associate and has conducted research on coral bleaching in Little Cayman. Dr. Hendee was involved in the establishment of the Little Cayman Research Centre’s Coral Reef Early Warning System (CREWS) buoy as part of the ongoing Integrated Coral Observing Network (ICON) with NOAA. Jim has authored and co-authored dozens of academic papers, primarily focused on coral bleaching and environmental stressors affecting reef ecosystems.